Elimination! is a 4-player variation of the famous hit Pong. A ball is bouncing from to side off the four walls of the screen trying to penetrate each player's goal. 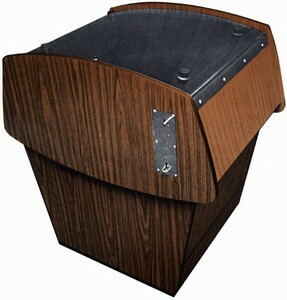 A beeping sound simulates its rebounds. Each player tries to keep the ball out of his goal with his paddle. If the ball penetrates his goal, he loses of one his 4 initial points with which he begins the game. When all are gone, his goal closes. Players are eliminated until only the victor is left. Elimination was initially conceived by Kee Games in 1973, under he name Elimination!, but as Kee Games was a kind of subsidiary of Atari, the game was quickly adapted and also sold as Quadrapong. Elimination and its Quadrapong counterpart were the first cocktail cabinet arcade video games. 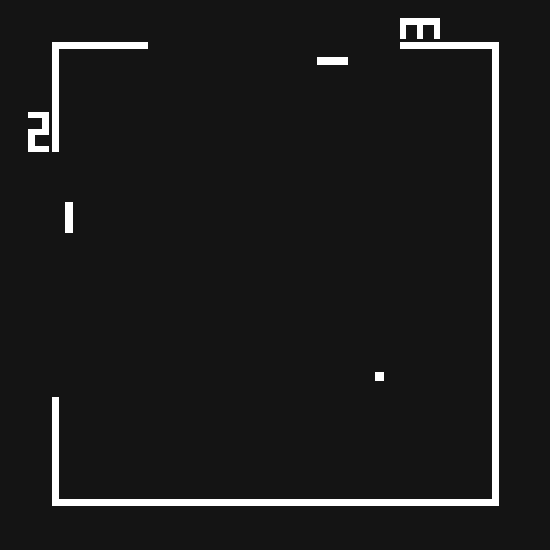 Pong and most of its variants, including Elimination/Quadrapong, were succesfully ported to the Atari VCS 2600 system, within the Video Olympics cartridge. 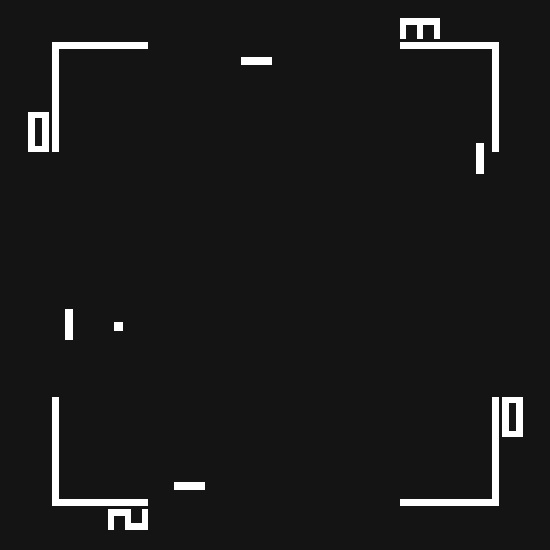 In 1980, the gameplay format was expanded into the Atari arcade game Warlords, which was also ported to Atari's home consoles and computers.